The position practice focus is oncology and hematology, including both benign and malignant diseases. The position also involves both inpatient and outpatient clinical responsibilities as well as opportunities for population health, tumor genomics, quality cancer care delivery research, clinical trial participation and internal medicine house-staff and physician-extender (Physician Assistants, Nurse Practitioners) education. There are seven exam rooms and eleven treatment chairs. There is dedicated pharmacy staff. Geisinger cancer services are offered in the following northeast locations: Scranton, Wilkes-Barre, Mount Pocono, and Tunkhannock. Joining Geisinger means you'll have access to latest technology to both diagnose and treat cancer. Geisinger’s Hematology/Oncology team uses a personalized, innovative and integrated approach to patient care, with a commitment to evidence-based practice and evaluation of outcomes. With our multidisciplinary approach, we bring together experts to develop a plan that’s tailored for each patient. Medical Oncologists, Hematologists, Surgeons, Pathologists and Radiation Oncologists collaborate to achieve the best possible outcomes. GEISINGER-COMMUNITY MEDICAL CENTER, Scranton, Pa., is an acute care hospital licensed for 297 beds and houses the onlyLevel II Trauma Center in Lackawanna County and Scranton’s only neurosurgery program and adult in-patient behavioral health unit. It is also home to comprehensive cardiovascular and orthopaedic services, as well as a broad range of other surgical and radiological services. 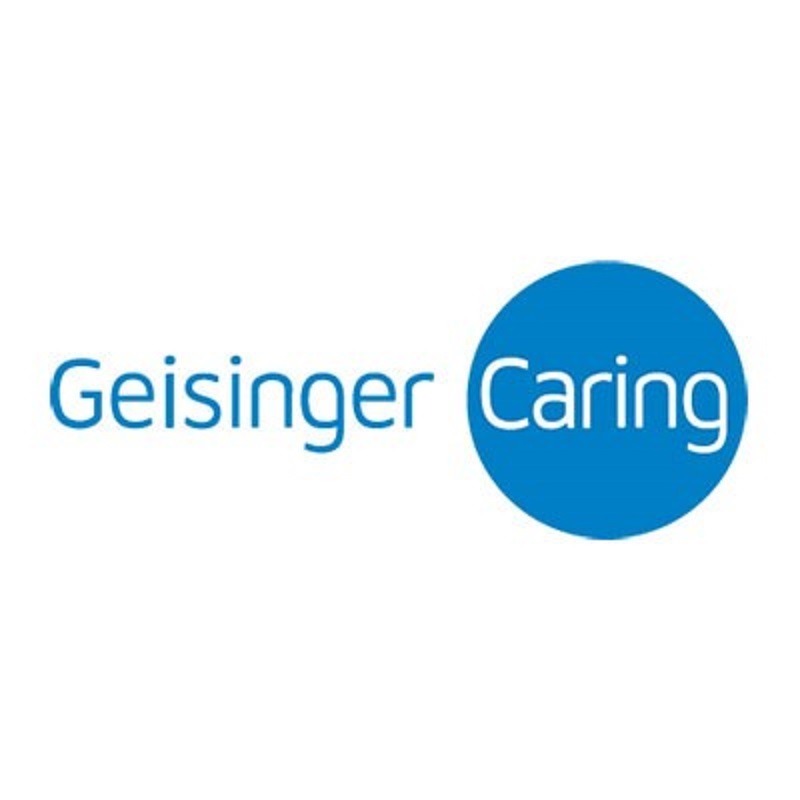 Geisinger Health is an integrated health services organization widely recognized for its innovative use of the electronic health record and the development of innovative care delivery models such as ProvenHealth Navigator® and ProvenCare®. As one of the nation’s largest health service organizations, Geisinger serves more than 3 million residents throughout 45 counties in central, south-central and northeast Pennsylvania, and also in southern New Jersey with the addition of AtlantiCare, a National Malcolm Baldridge Award recipient. The physician-led system is comprised of approximately 30,000 employees, including nearly 1,600 employed physicians, 12 hospital campuses, two research centers and a 510,000-member health plan, all of which leverage an estimated $8.9 billion positive impact on the Pennsylvania economy. Geisinger has repeatedly garnered national accolades for integration, quality and service. In addition to fulfilling its patient care mission, Geisinger has a long-standing commitment to medical education, research and community service.